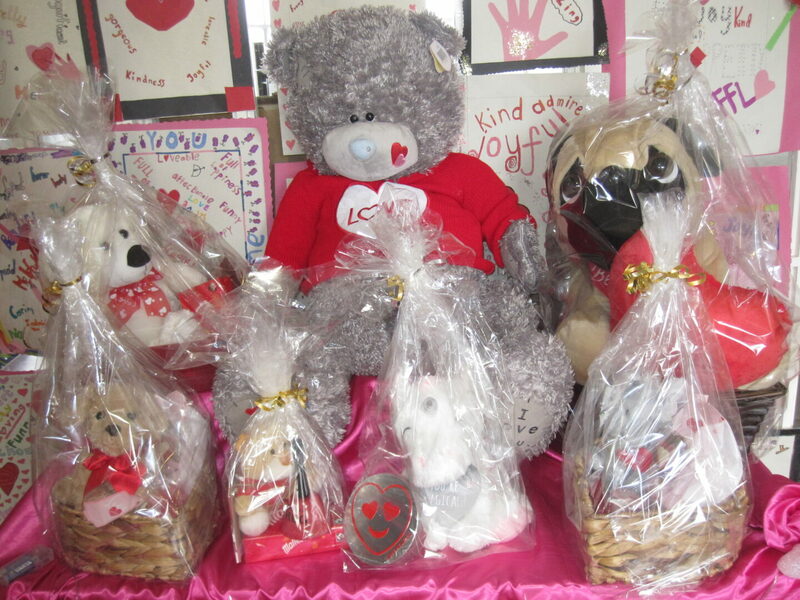 Tickets now on sale for our Valentine’s Raffle. Tickets cost £1 and can be purchased from any class teacher. All proceeds will go towards outdoor play equipment for P1 and P2. 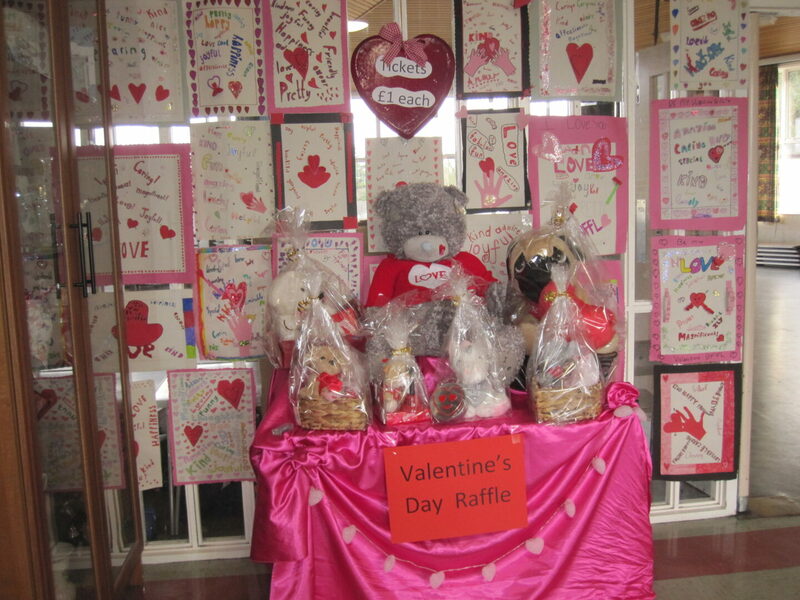 The raffle will take place at assembly on Friday. Good luck everyone! 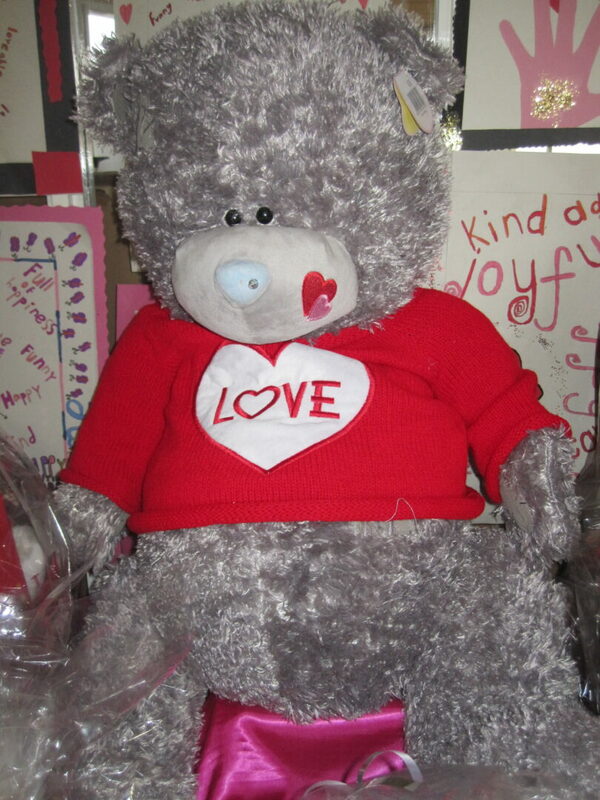 Many thanks to Martina Crilly of Creative Designs who donated the huge ‘Me to You’ teddy for one of the prizes.